We all have concerns about our loved ones. Especially if they’re sick and old. Just think about our grandparents. 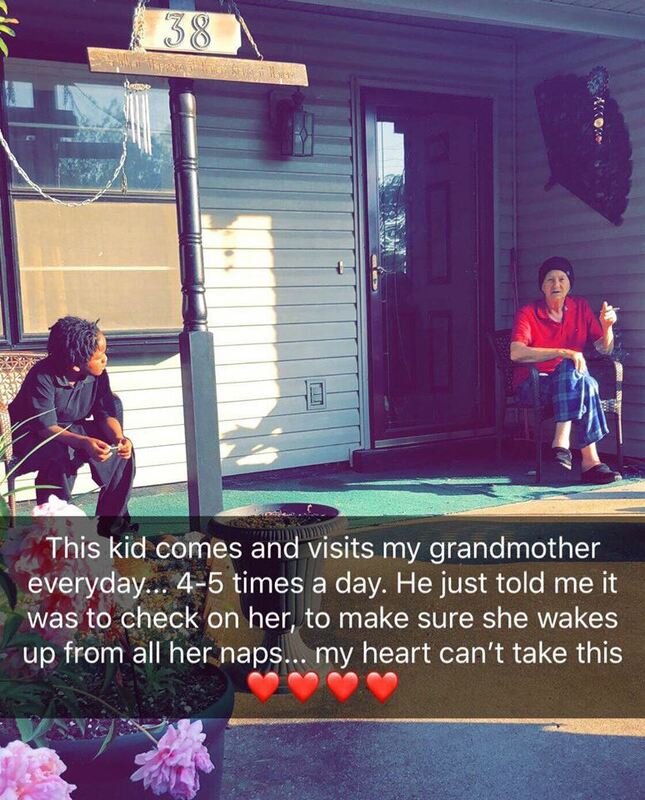 But this boy’s friendship with his elderly neighbor is melting hearts. 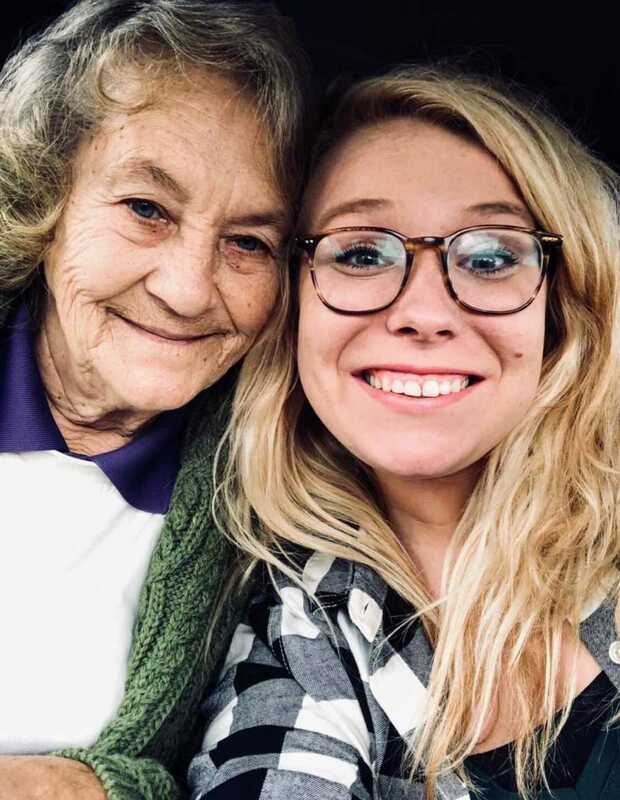 It all started after Darrien Middleton from Jackson, Tennessee shared a photo of her grandmother and her much more younger dear friend. 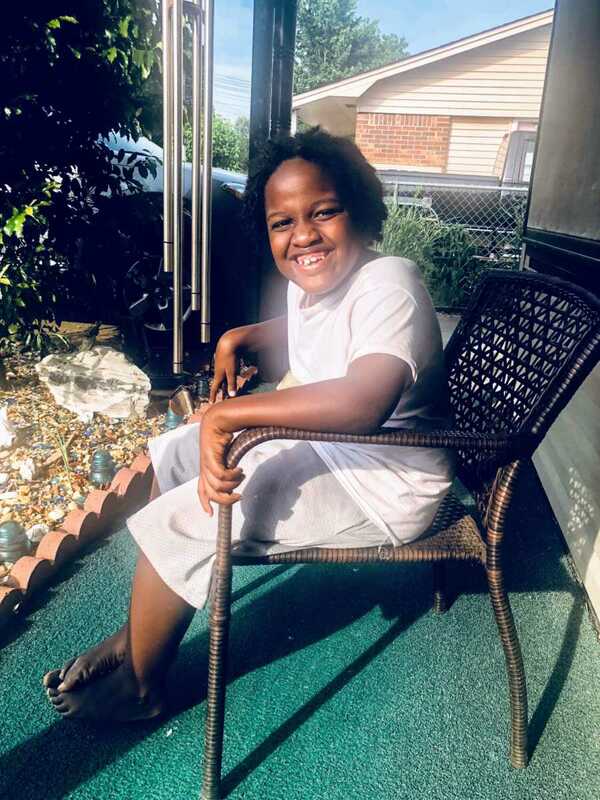 Caleb, a 7-year-old boy is visiting Darrien’s granny five times daily to verify how she’s doing. Darrien tried to convince her granny to move in with her, after she’s fighting with a disease. A sweet little boy with a big and so kind heart, Caleb is visiting Darrien’s grandmother daily. That’s a great act of kindness. 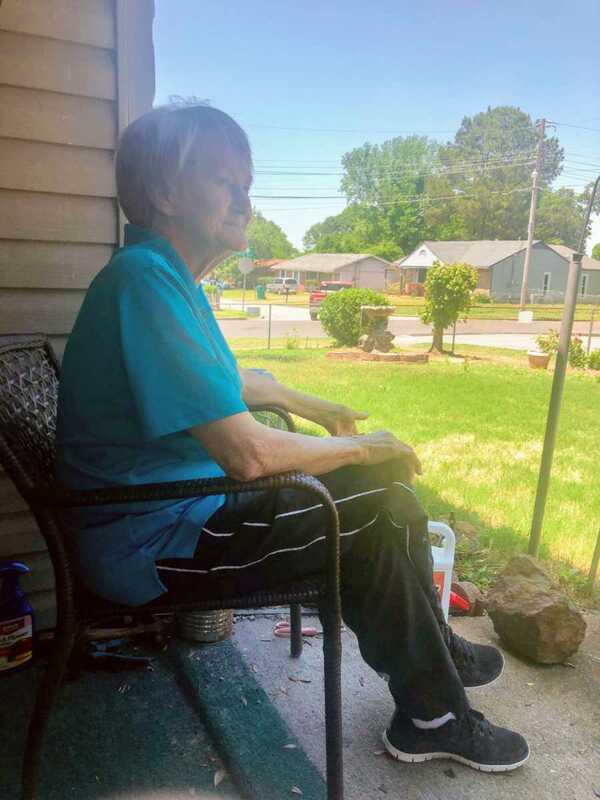 “Prior to this, he was over there almost every day, and just like his grandmother, has visited and checked on Nana frequently. The day I took the picture of them on the porch was the first day I really got to interact with him and get to know this genuine and kind young man. The conversations I’ve had him with him are so heartwarming and touching,” Darrien Middleton said to Love What Matters. She added: “Almost every time I think about his story and his heart, I want to tear up. My nana is so attached to him and the bond they have is incredible. He doesn’t come from much, but you can tell he has been raised on love. He will bust out a dance move in a heartbeat, will go on and on about how much he loves school, and make you laugh until you cry. Darrien’s photo went viral immediately with 150,000 shares. A lot of people shown their respect for this little boy and his beautiful gesture. We all have something to learn from this boy and his kindness. With people like Caleb the world will be a better place.